Let’s show our colorful personality in summer! holidays which are just around the corner. Do you feel that Holidays will be boring again? Not Anymore?!! 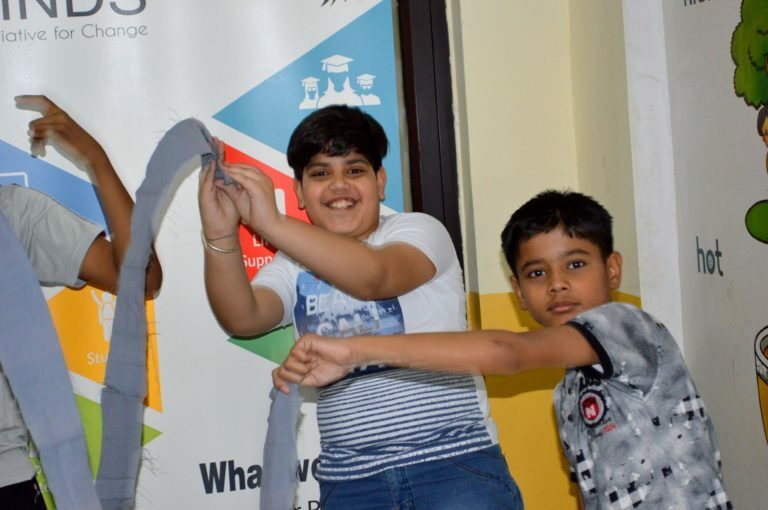 Summer breaks are about to begin and every time the school children, and perhaps the school also look forward to some exciting activities that can turn their bland holidays into super exciting & joyous experience that they can boast about through the year. So if you think your children or you already a student who feels that your mind is exhausted by exams and wish to rejuvenate himself/herself in this holiday season then do some different things this year as we take you through our program that focuses on your interest, abilities, and skills. 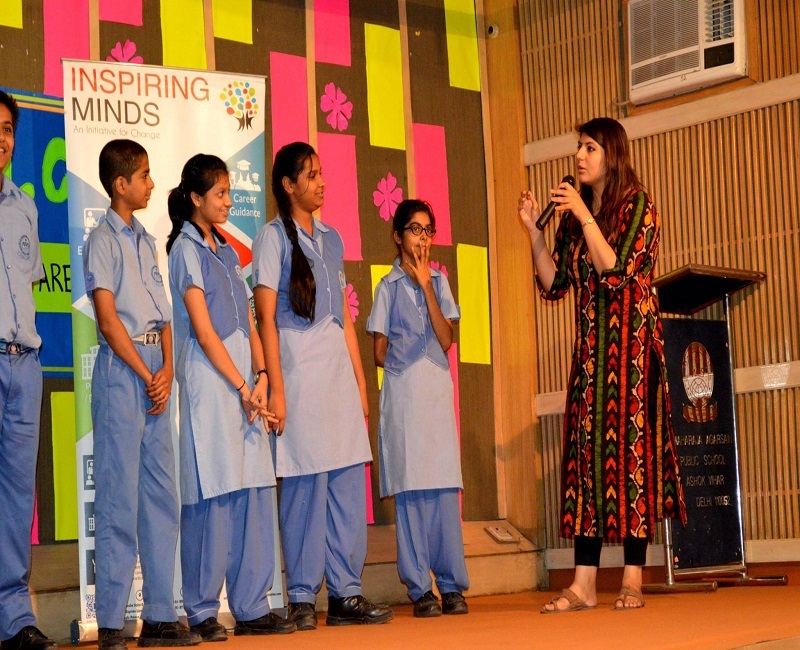 We, at Inspiring Minds, offer a unique program that brings a new experience to acquire certain skills that are relevant and result-oriented. Our “Summer Workshop 2018” does all that for the students from classes 8th to 10th. The program is a 7-Days engaging & exciting experience for children to enhance their talent & skills through a themed based series of workshop. We have planned numerous activities for the workshops wherein each activity has been given a theme to enhance that particular skill. For example, the first day is dedicated to & SELF AWARENESS” hence most of the activities would focus on that aspect. A dialogue will be initiated at the beginning and at the end to summarise objectives of all activities performed in a day. This is not a regular Summer camp or Summer event wherein focus is more on facilitation rather than enhancing the vision of the children. The program is created to analyse a child’s traits and remodel his/her behaviour that eventually helps him/her in both academics and other areas. 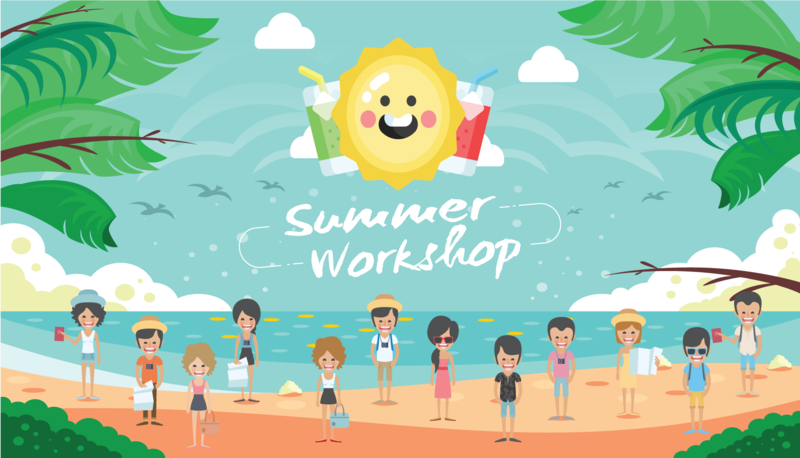 The Summer workshop has evolved into a better option for the children rather than just spending time at relatives’ place or joining hobby classes for a while. We must say that we had great fun last year with the kids and we were looking forward to this time of the year. You can see for yourself in our previous video. These workshops are the gist of our brainpower, child psychology expertise and direct mentorship style that we have perfected through our experience with children from different regions and cultures. We are confident that it will bring a positive change in the children and they will look at themselves as a different person altogether. Progressing to a new class is always exhilarating yet some children find this exercise quite mundane and become very disinterested in the whole loop of preparing for holiday homework or assignments. 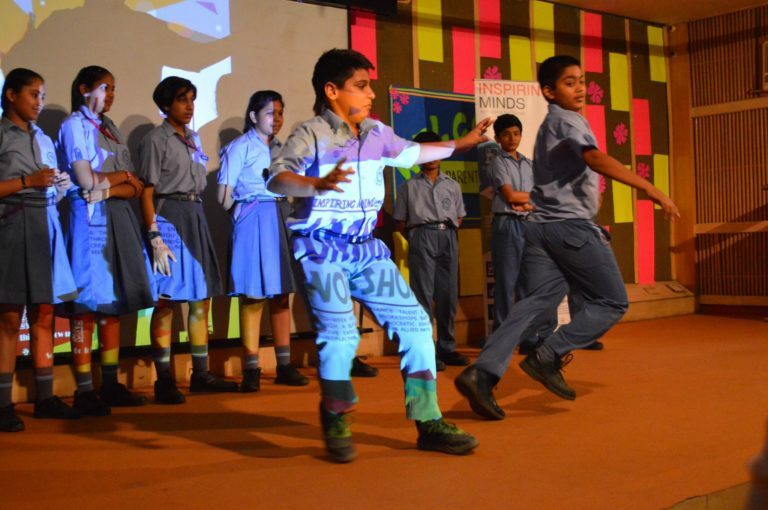 This program helps them to rejuvenate their minds and fill them with positive energy. The best part is that they can invite all their friends from school just like joining a party! Children will gain a more insightful experience with a pool flooded by talented professionals from various fields. Children will get more realistic experience to put their capabilities to its best use. 01 What is INSPIRING MINDS - SUMMER WORKSHOP 2018? The program is a 7-Days engaging & exciting experience for children to enhance their talent & skills through themed based series of the workshop. We have planned numerous activities for the workshops wherein each activity has been given a theme to enhance that particular skill. For example, the first day is dedicated to "SELF AWARENESS" hence most of the activities would focus on that aspect. A dialogue will be initiated at the beginning and at the end to summarise objectives of all activities performed in a day. 02 How does this SUMMER WORKSHOP is different from others? 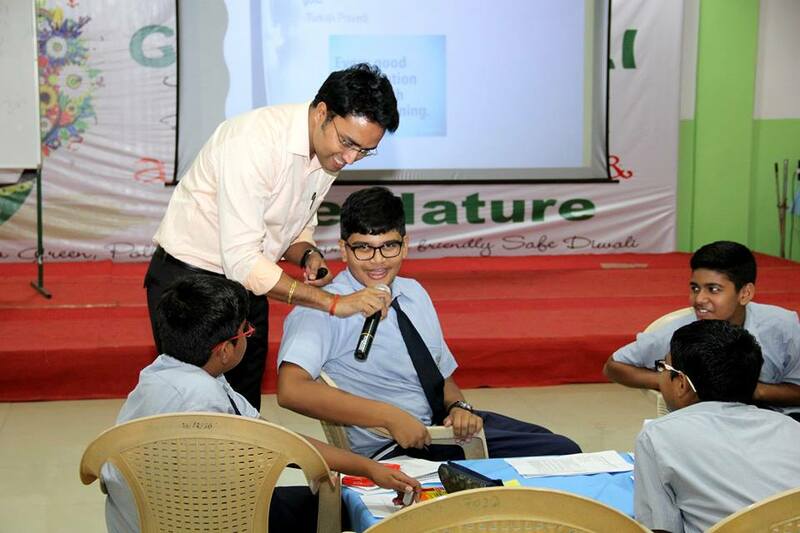 The program aims to motivate and enhance children personality on many aspects through experiential learning. Our ideology is to foster "Fun and Learn system", which somehow has lost its charm due to the ever-present competitive environment in today's world. We wish to make children feel like a child again while achieving conscious equivalent to an adult. 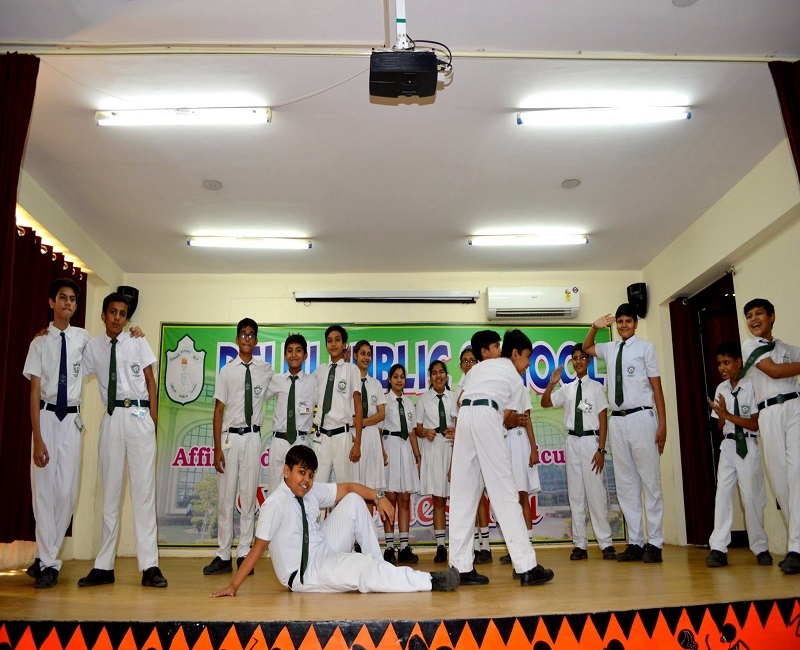 Therefore, the whole program has been designed to provide a holistic development in a supportive environment that will eventually boost up their confidence to take part in school's academic and extra-curricular activities. Moreover, it prepares children to do well in life beyond school boundaries. 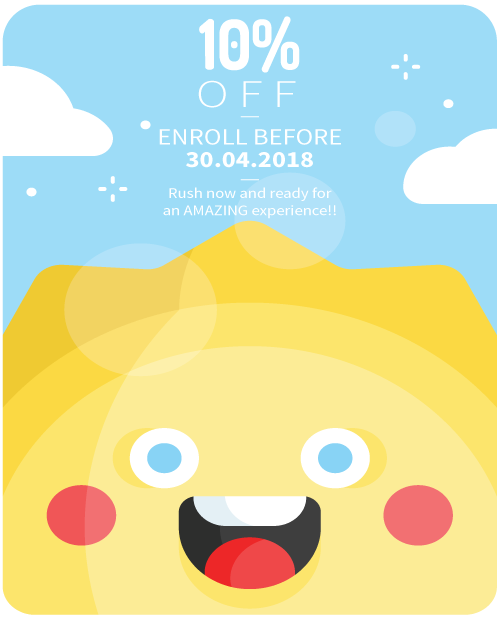 03 What is the price for the enrollment? You can fill the contact form and we will share the brochure which includes the price per participant. 04 What age of children can participate? The workshop is open for interested children aged between 13-16 years in class 8-10. 05 What are the timings & location? Each day activities will start from "9 AM & ends at 1 PM". The workshop will be conducted in the school premises so it is easy to take part in the workshop. The parents need to manage food and transportation for the child. 06 What do the children need to bring for the workshop? For most of the activities, children will be provided articles except clothes while portraying a character or in a talent show. 07 Who are the facilitators? 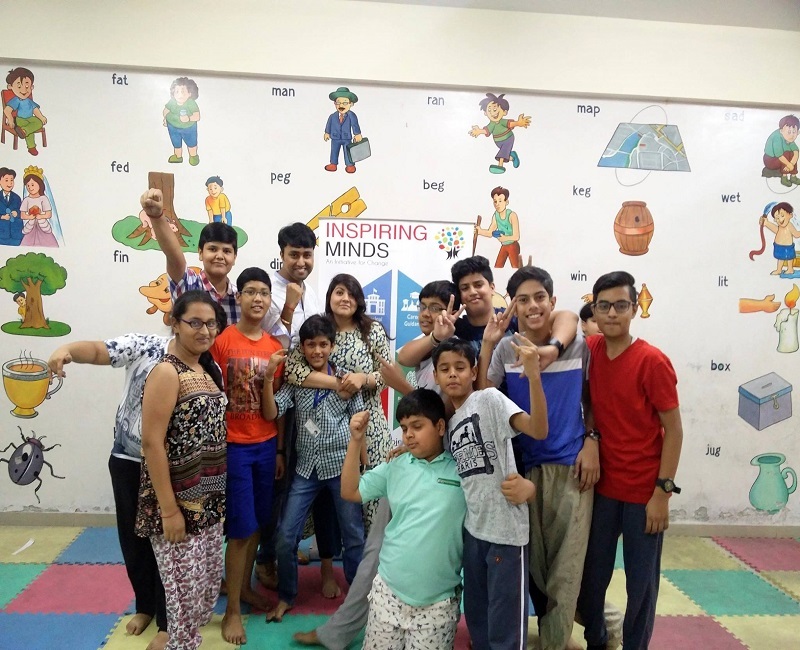 Our team consists of Educators, Life Skills trainers, Psychologists, Theatre artists and Performing arts instructors who come with rich experience of dealing primarily with children of similar age. 08 What is the enrollment procedure? The school needs to provide the name of students (minimum 40 students to form a batch) who wish to join the summer workshop. A form will be given to students on the first day of the workshop to complete their registration.